What is your favorite Swordfish recipe? 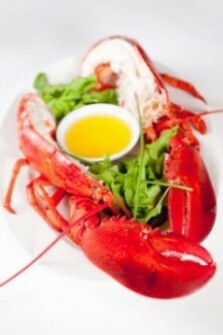 Next Next post: Steaming or boiling lobster. Which is best?